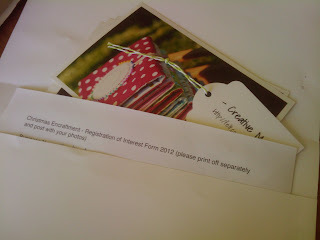 I applied for the Christmas Encraftment Market- Latimer Square 14th December 5-8pm and 15th December 10am-3pm. My application was with Les Pommes Rouges who I did the last market here with and it went really well. I printed out photos of some of the items I have made for the other markets and thankfully I had photos from all the things I have listed on felt. The market information is here. Now that I got accepted (excited) with Les Pommes Rouges we are sharing a stall again. Its time to get sewing!